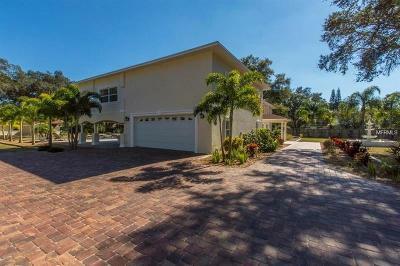 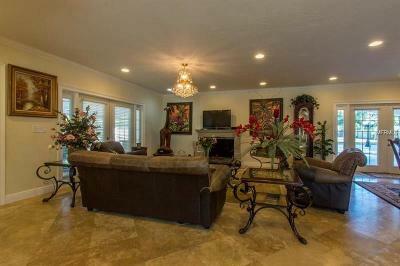 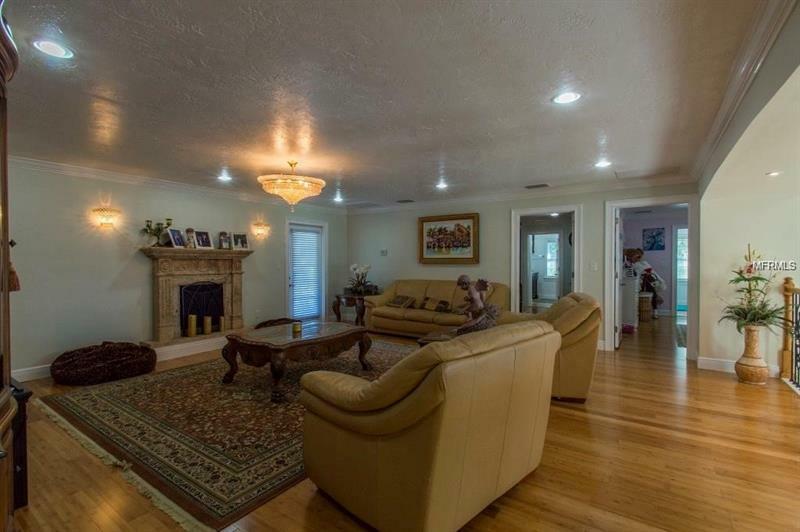 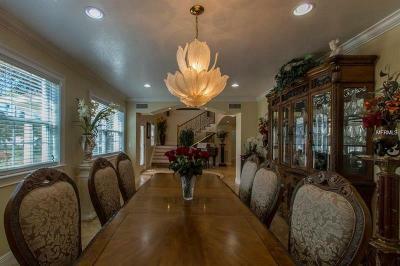 The most stunning meticulously built home you may have ever seen is waiting for you! 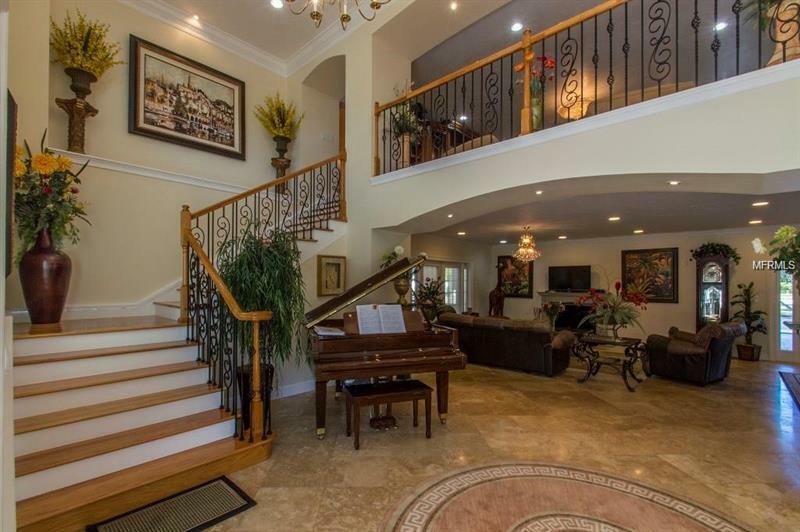 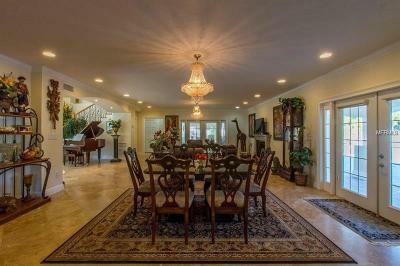 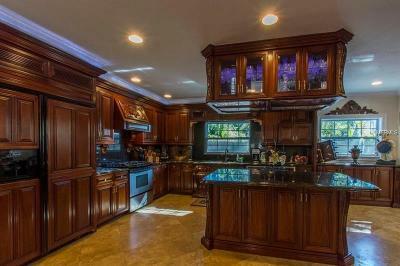 This extraordinary gated estate presides over almost two acres of serene breathtaking land. 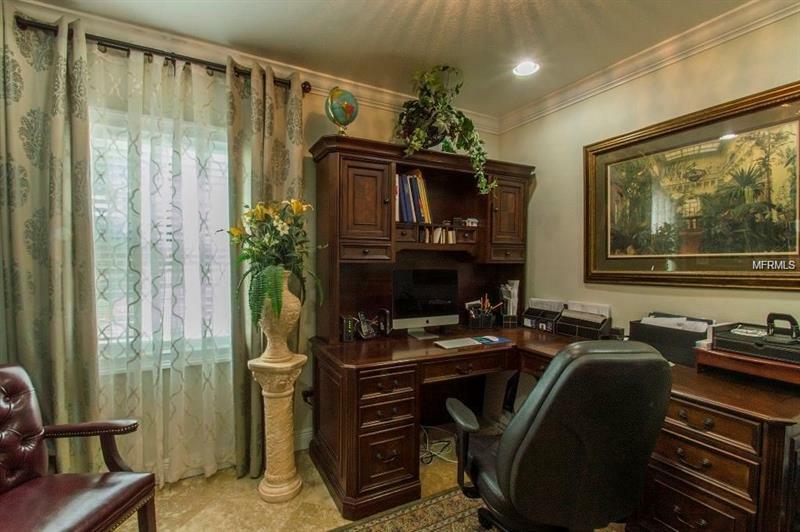 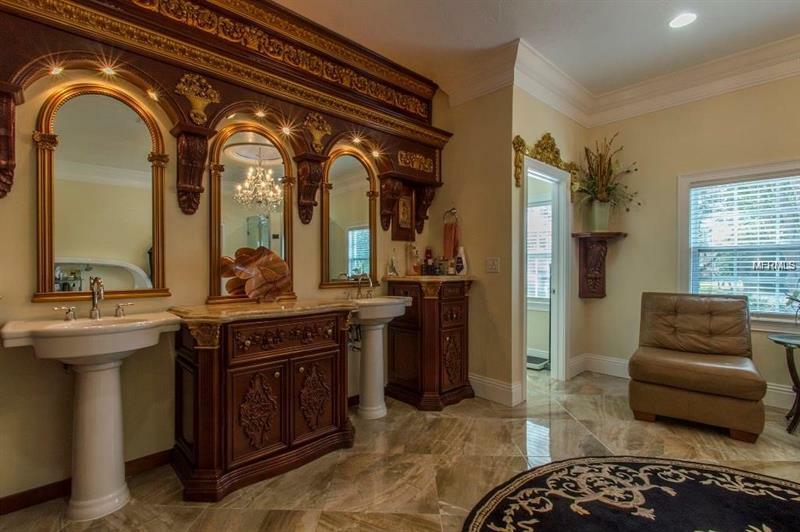 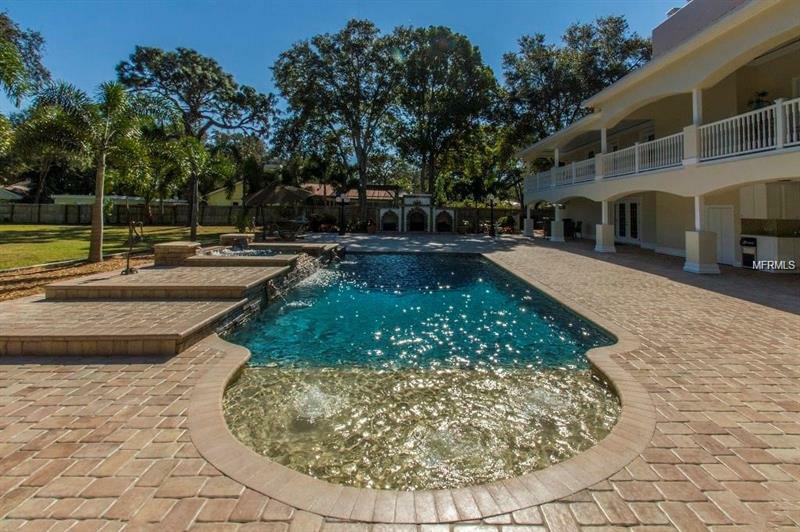 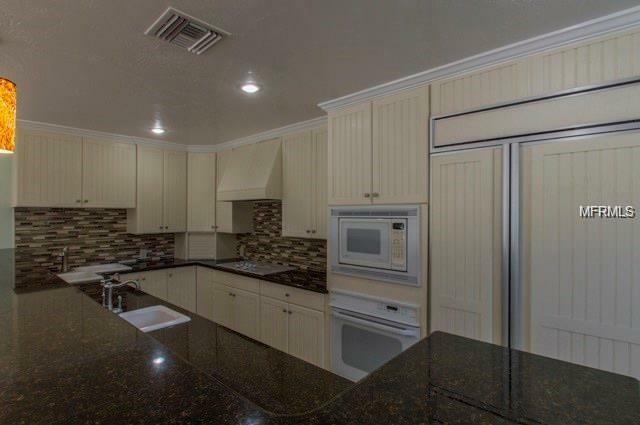 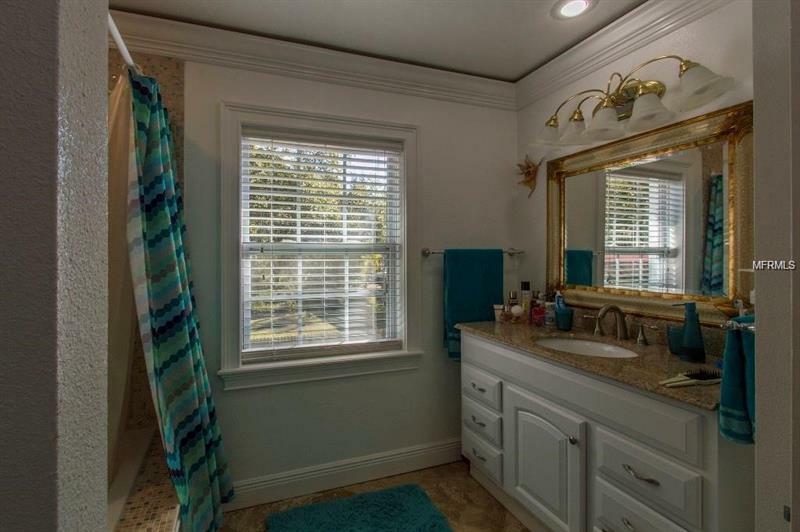 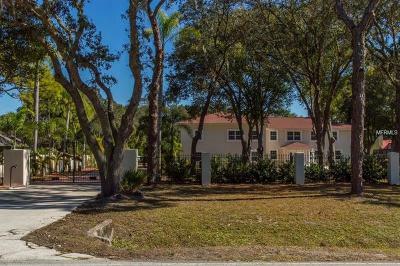 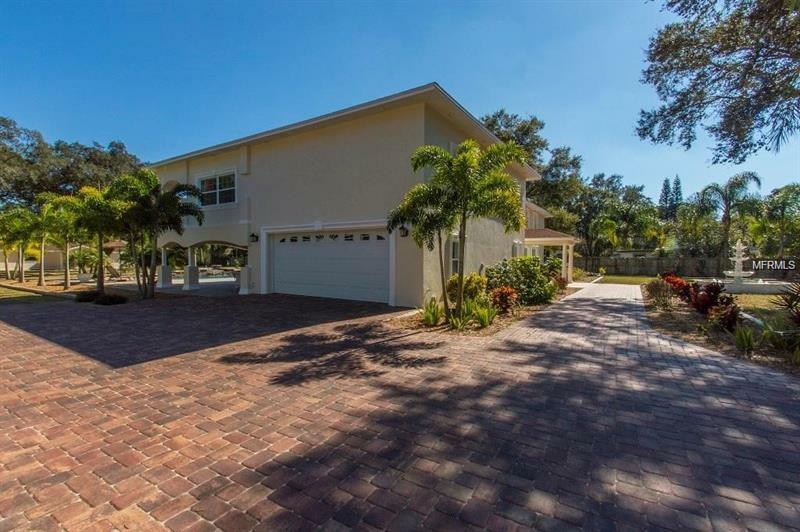 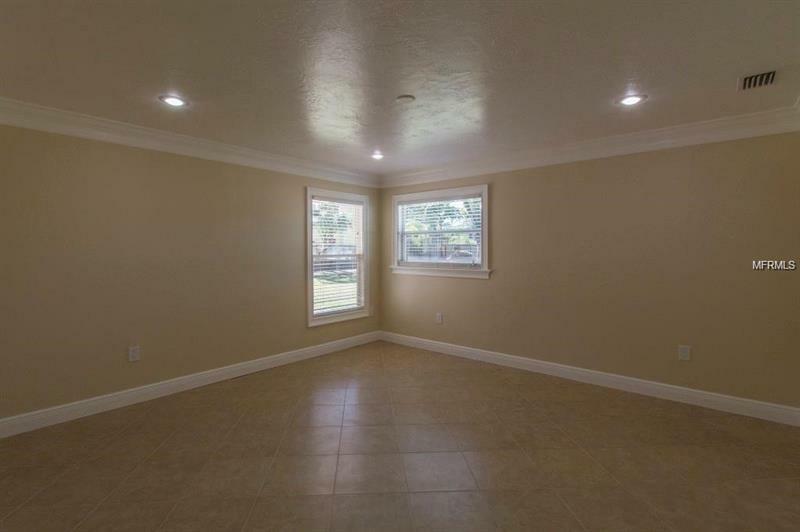 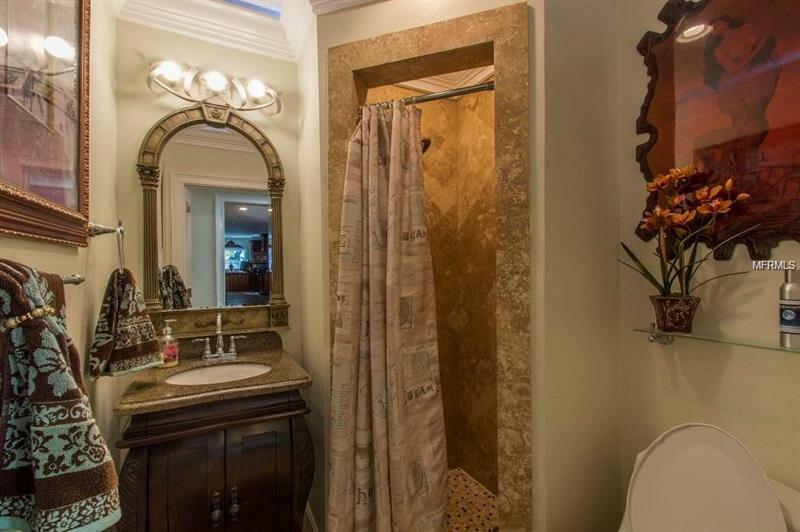 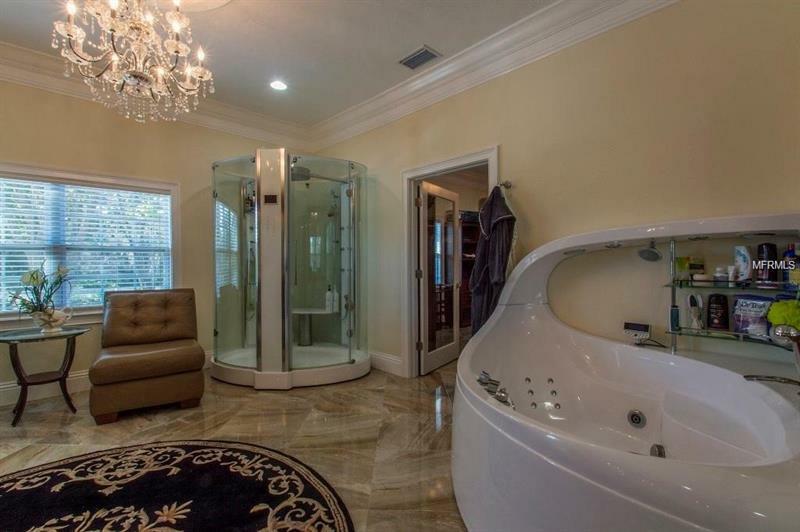 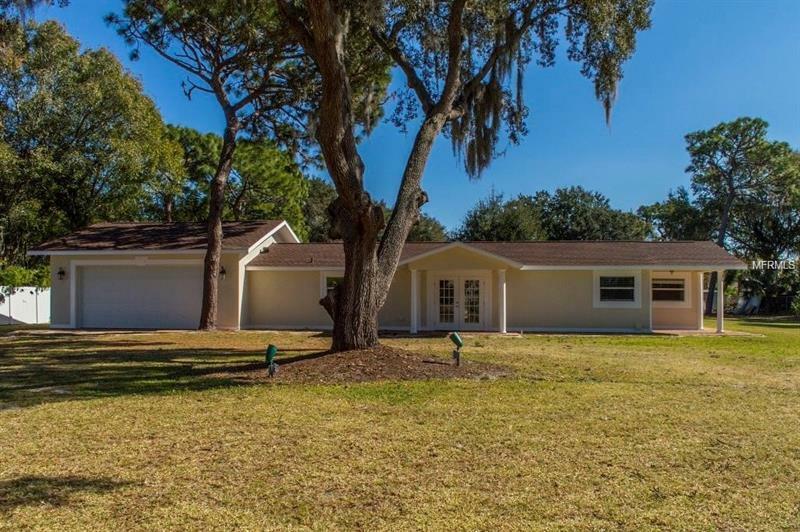 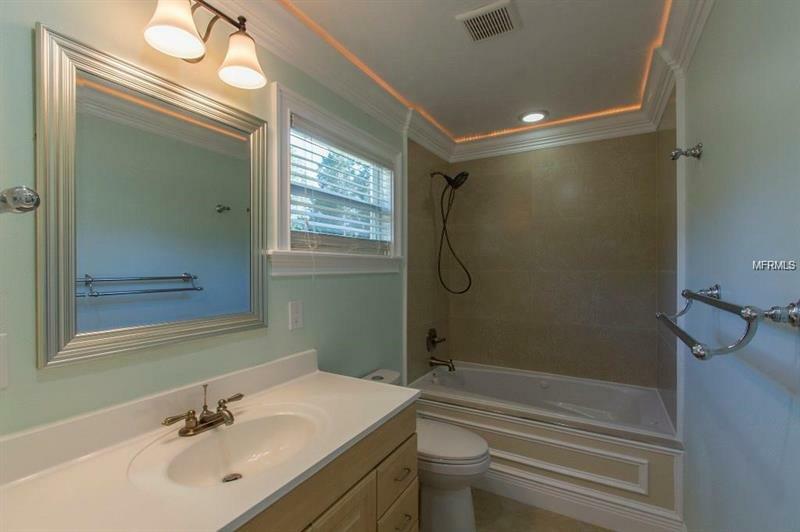 You will be provided with the privacy and feeling of living out in the countryside with the convenience and knowledge that you are located in one of the most sought after locations in Tampa Bay. 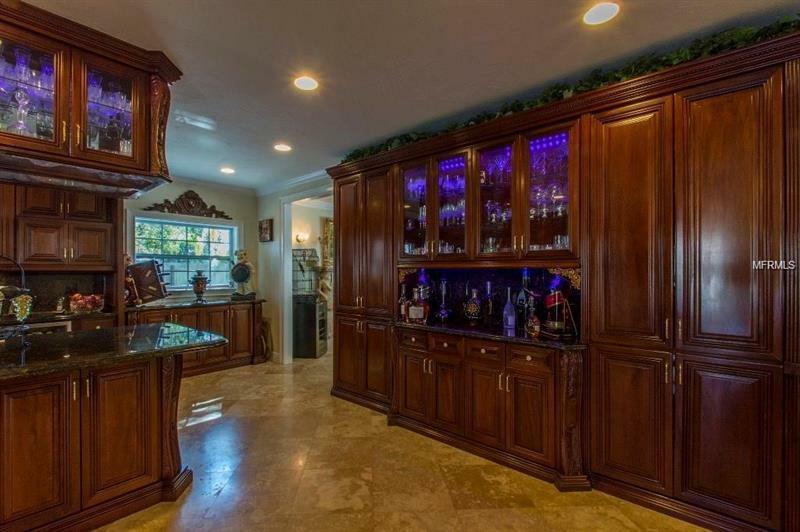 A small portion of the many architectural upgrades include interior hardwood and stone floors a Golden Oak staircase gourmet kitchen with gorgeous hand carved mahogany cabinets leading outside to your own well-appointed wet bar with a large private patio and custom fireplace/grill. 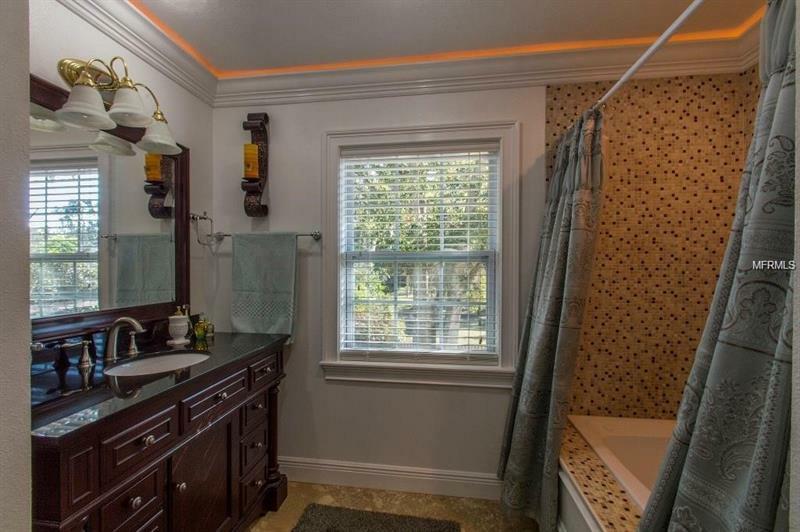 Crown modeling with indirect LED lights throughout the home will add romance for a quiet evening at home or ambience for all the events you are sure to have in this masterful home. In addition to the two spacious guest bedroom suites both with private en-suite baths and walk-in closets there is also a private office. 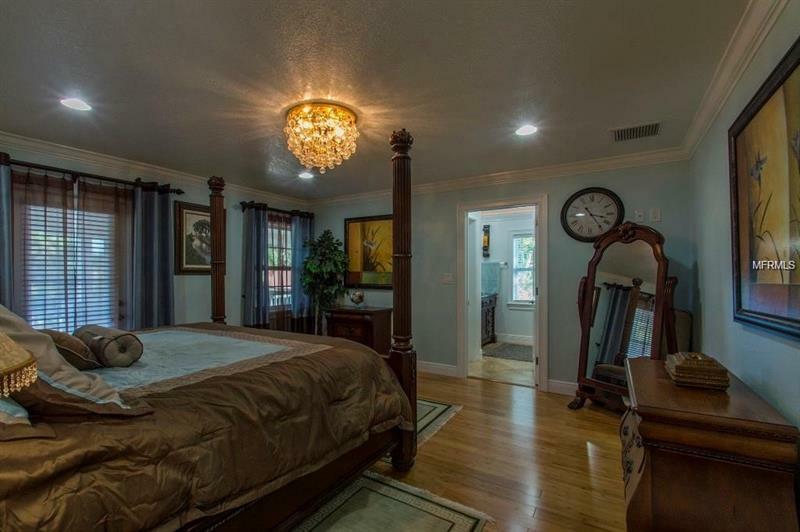 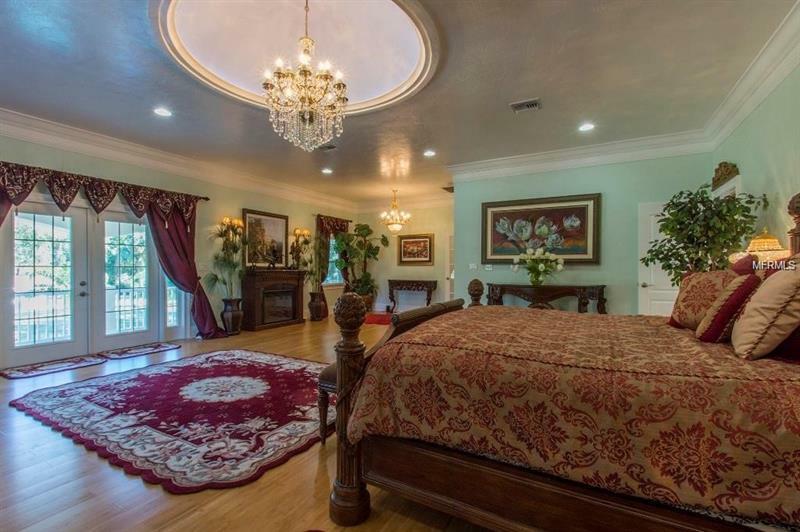 The master suite is made for royalty with high ceilings and 1200 square fee of pure grandeur encompassing a private master bedroom a luxurious bathroom with a steam shower and spa-tub as well as a closet that many only dream about. 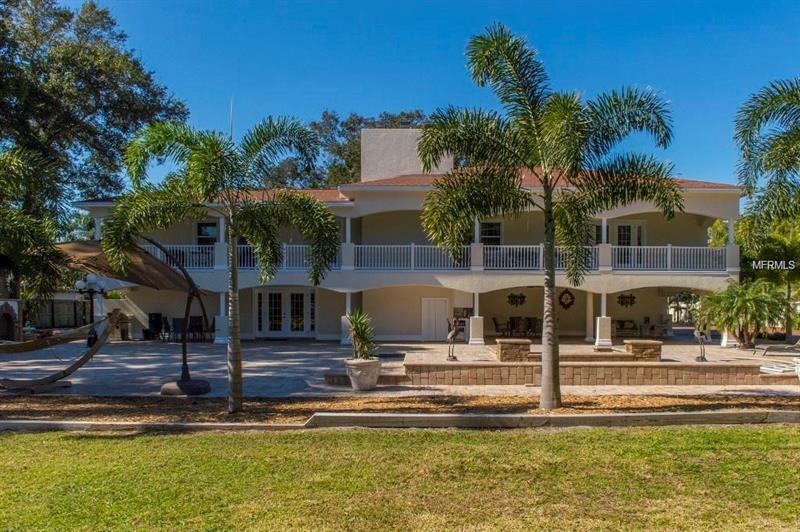 As you overlook your beautiful property from the balcony you will see the newly built guest house well-appointed to insure every guest will feel right at home. 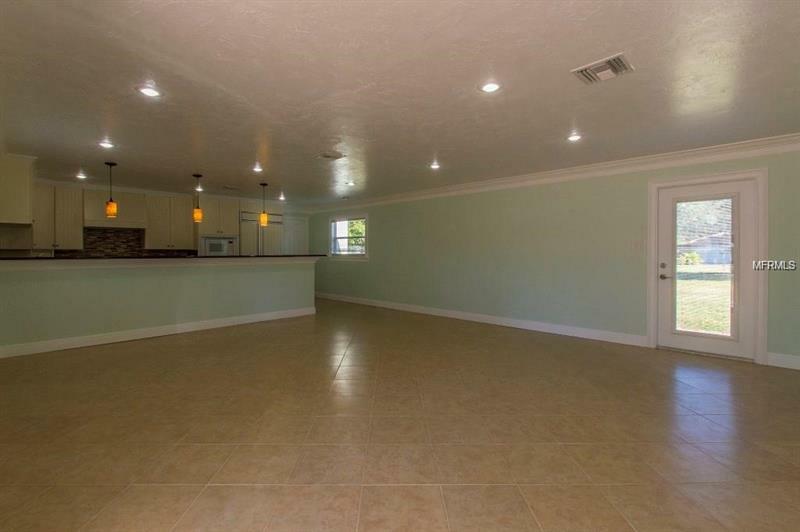 Should you desire this property is approved for horses. 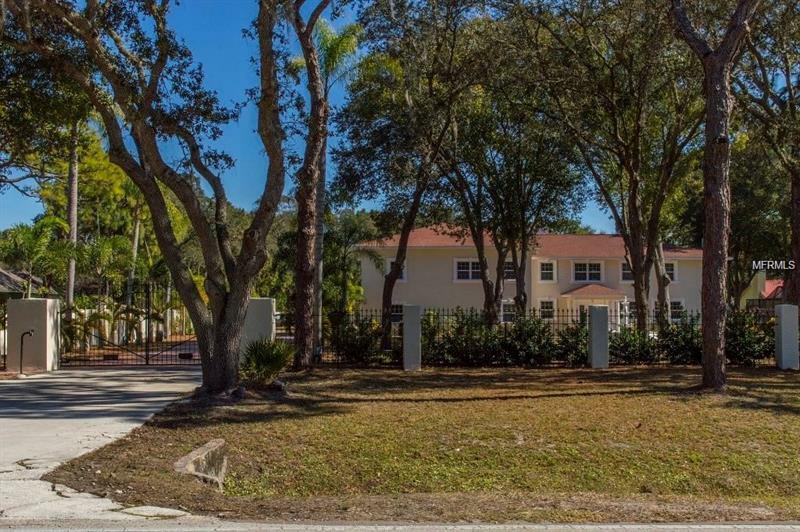 This is a 4 parcel lot.